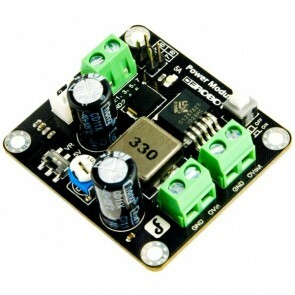 Small Power Module 5A 350KHz 25V Buck DC to DC Converter. 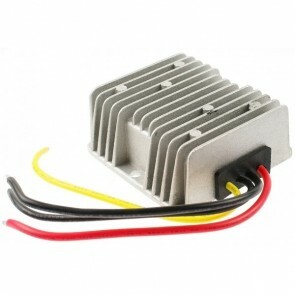 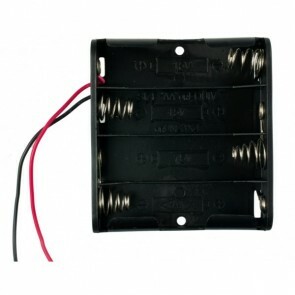 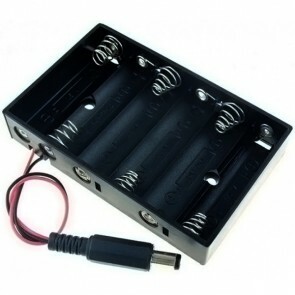 It can convert any DC voltage between 3.6V-25V to a selectable voltage from 3.3V to 25V. 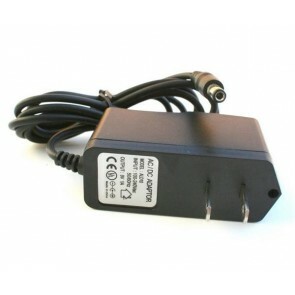 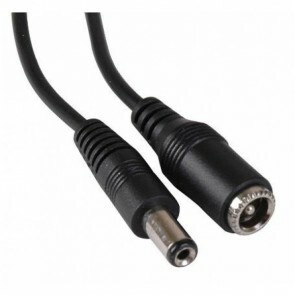 7.5V wall adapter, not commonly available. 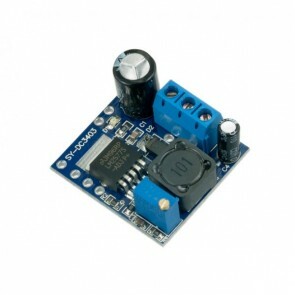 The best part of this adapter is that it allows an Arduino project to run independently. 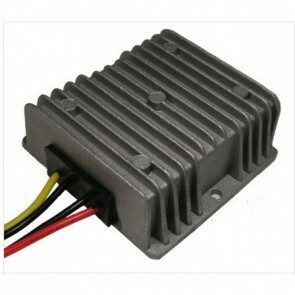 For projects that need a motor or servo, 5V may not provide sufficient power, whilst 12V can prove too much and may cause overheating. 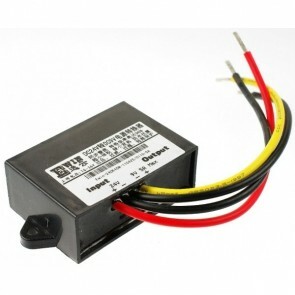 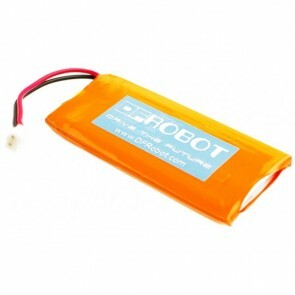 7.5V is just the right voltage for those projects, safely providing the needed power. 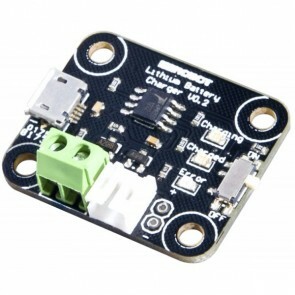 Comes with a DC2.1 connector which is compatible with the Arduino power jack. 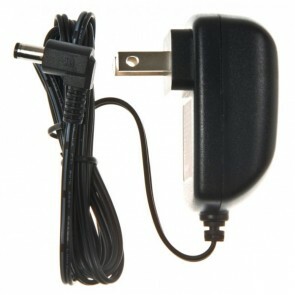 Plug&Play! 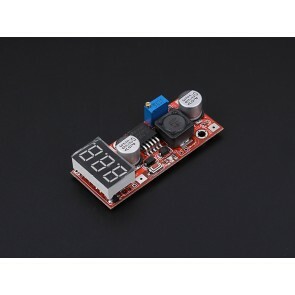 This adjustable DC/DC power converter with LED display lets you keep an eye on things.